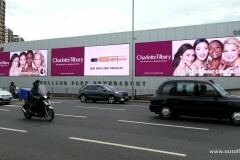 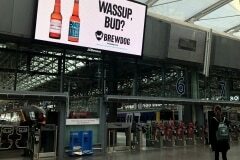 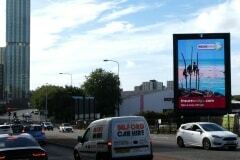 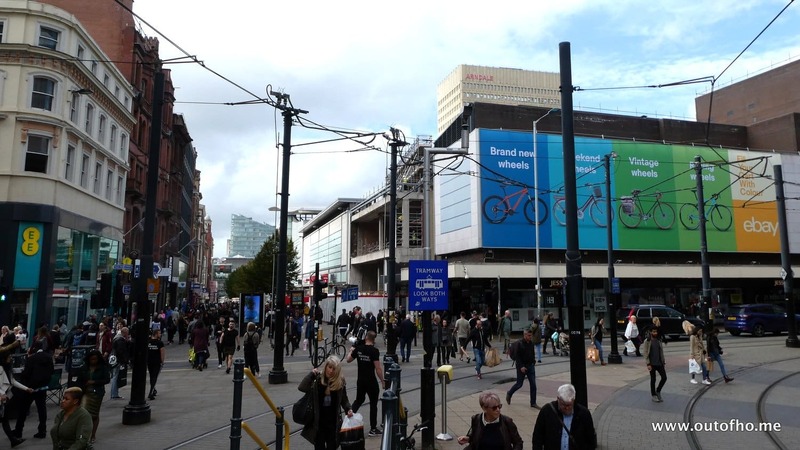 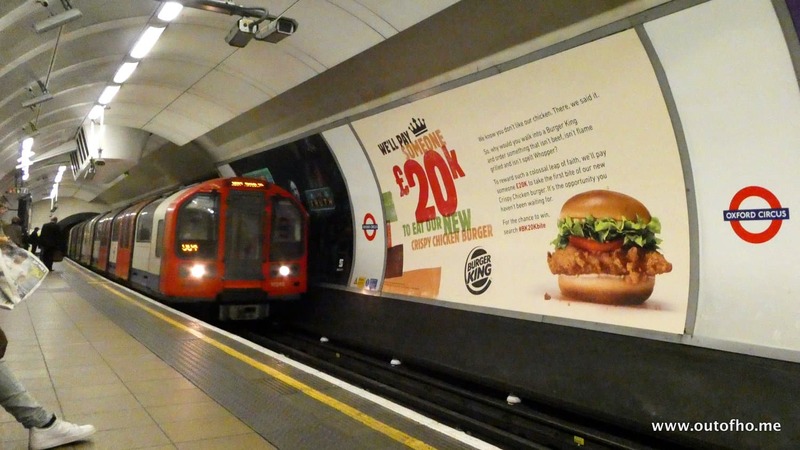 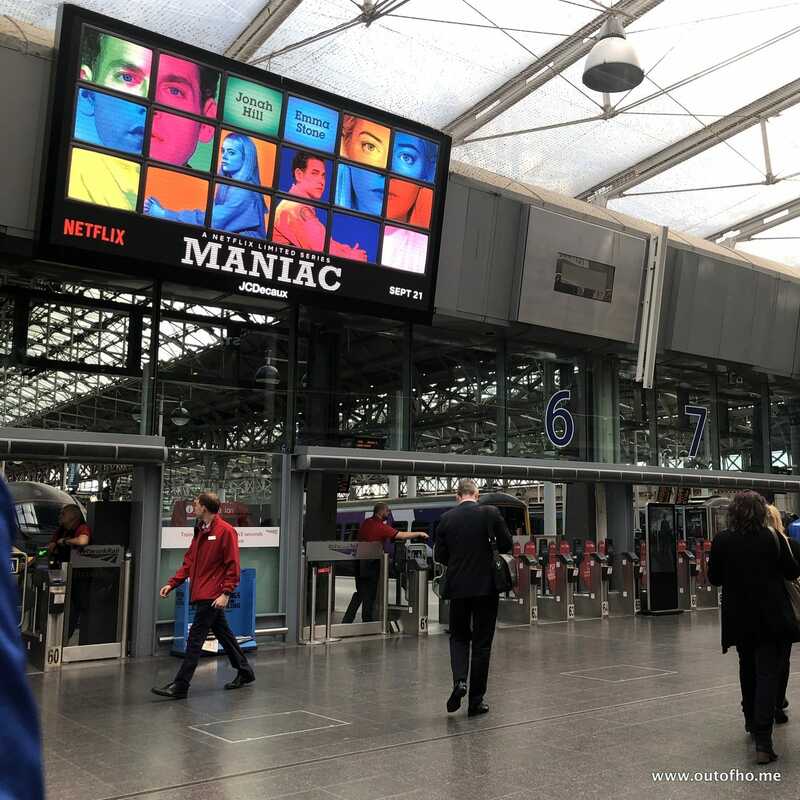 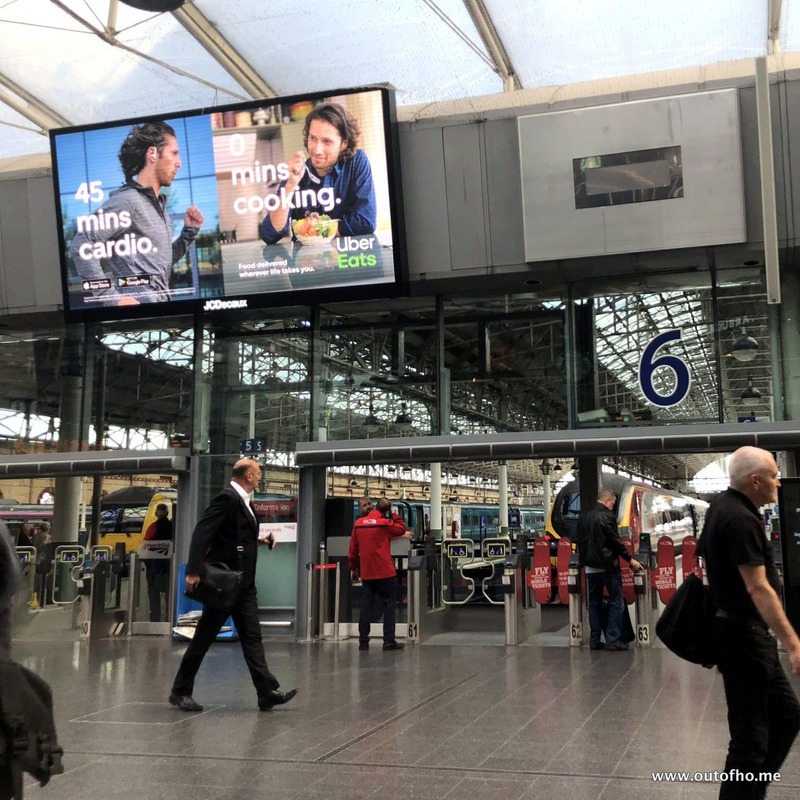 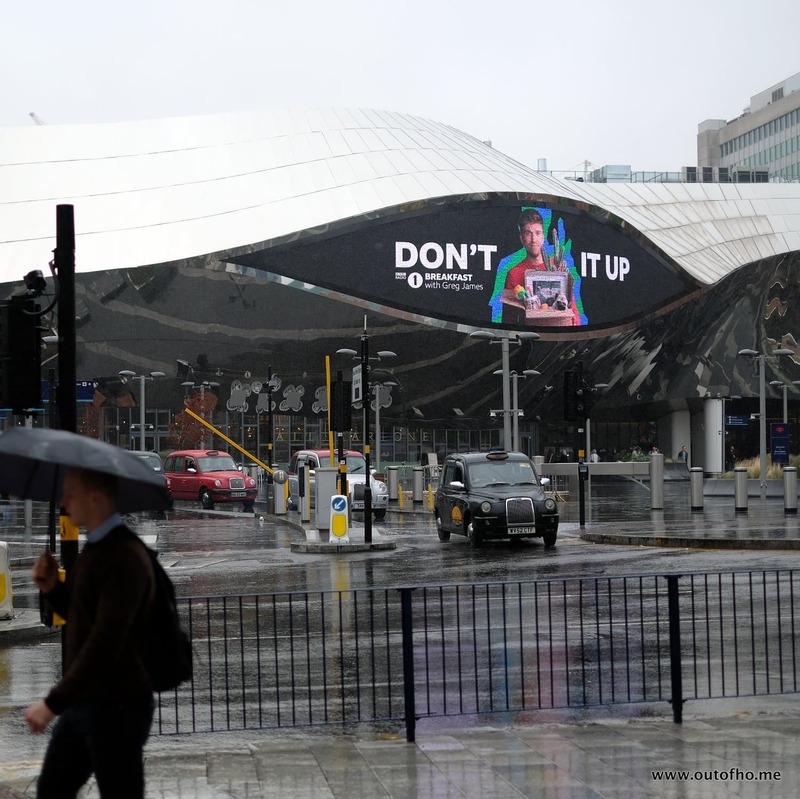 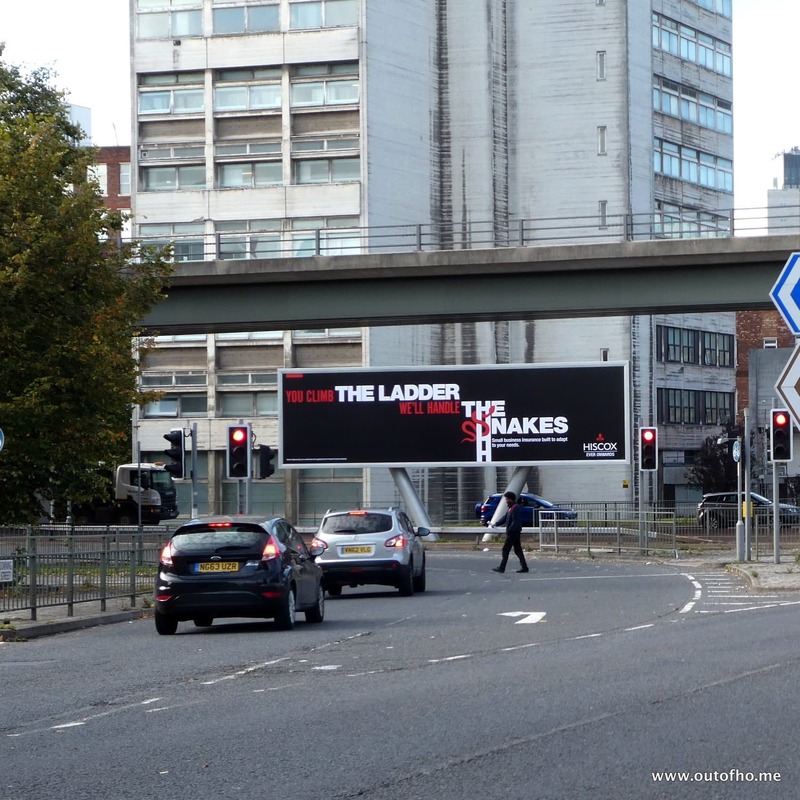 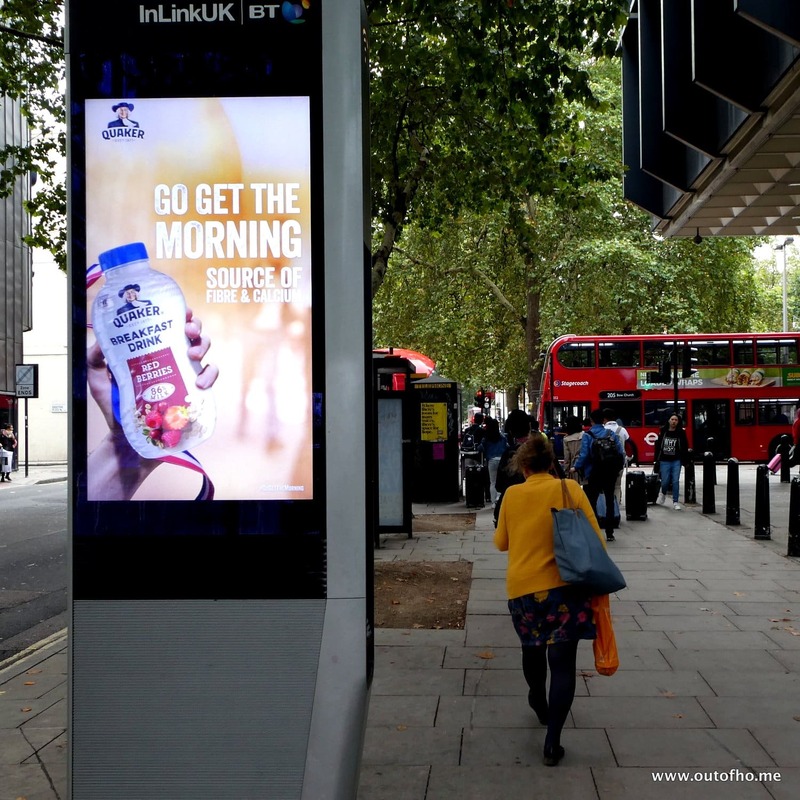 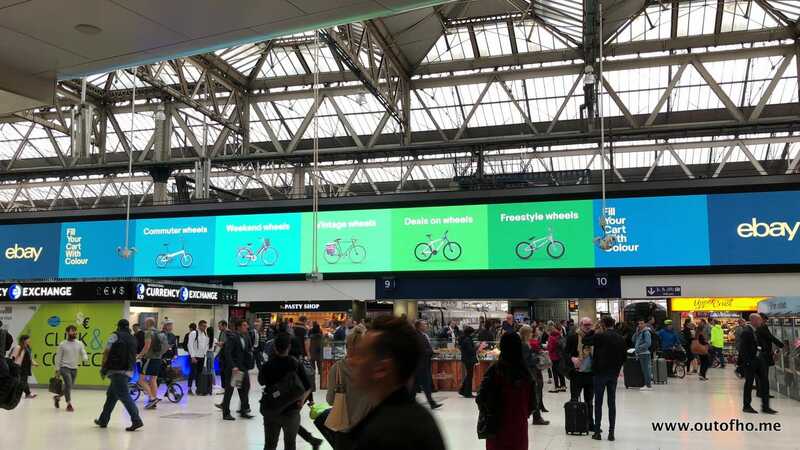 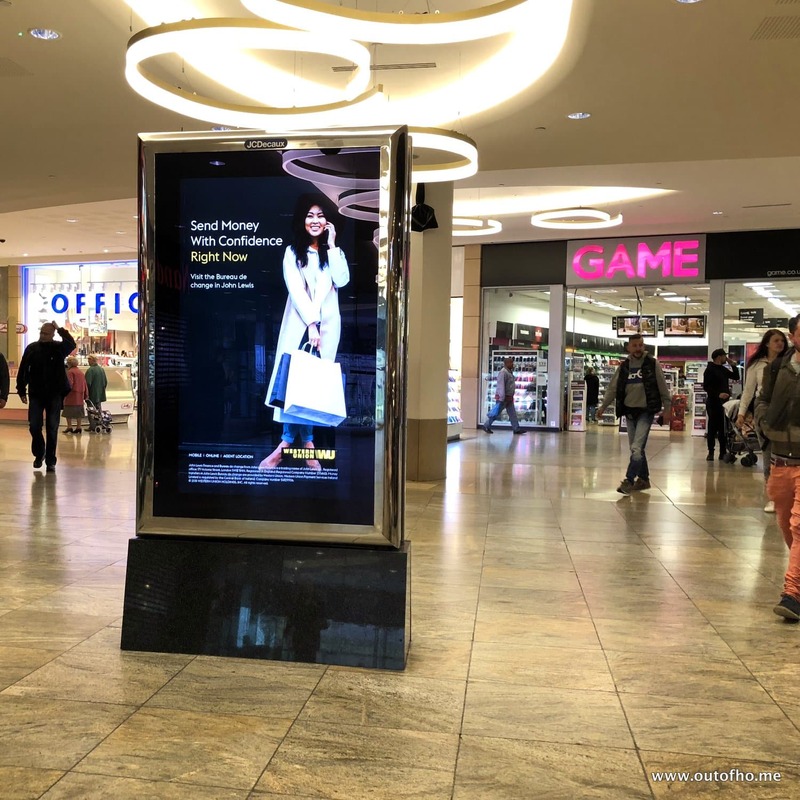 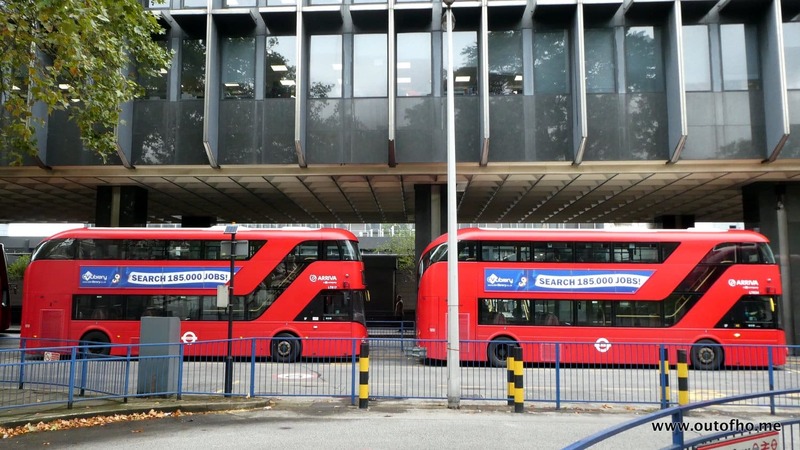 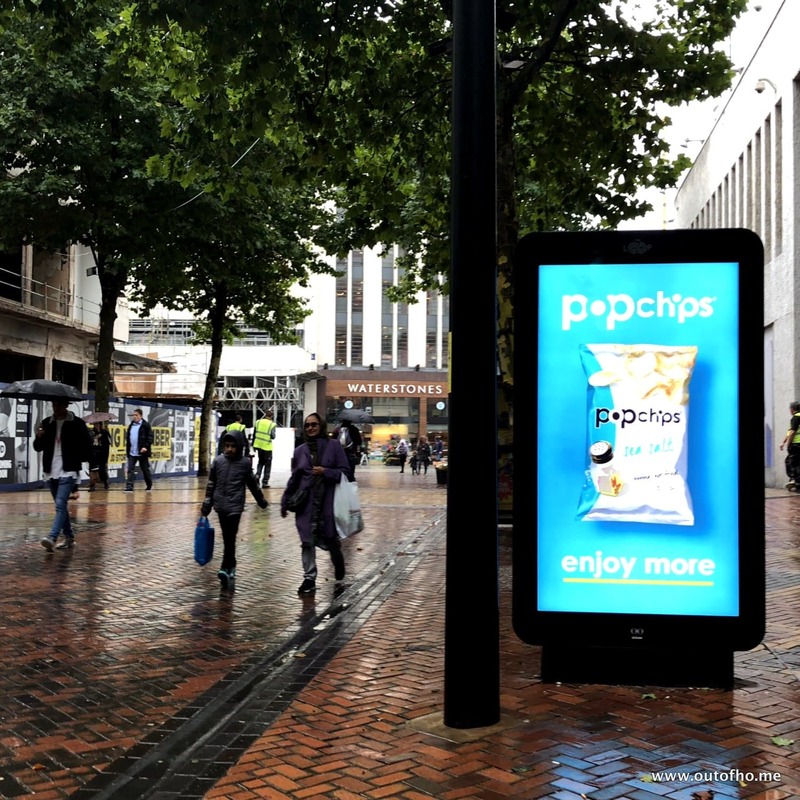 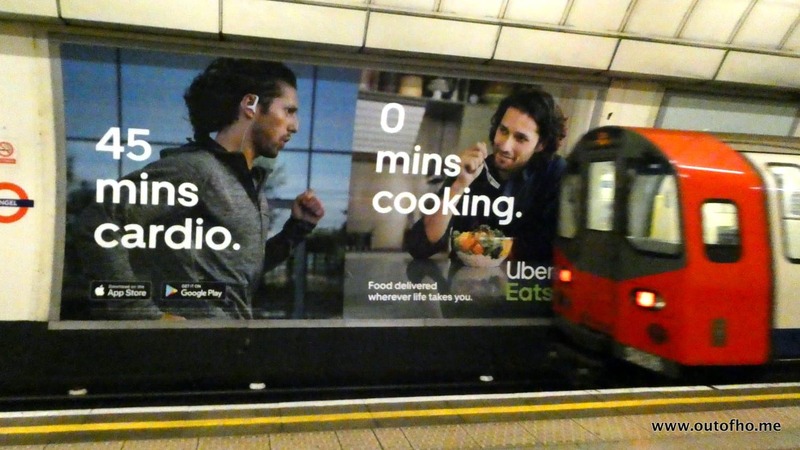 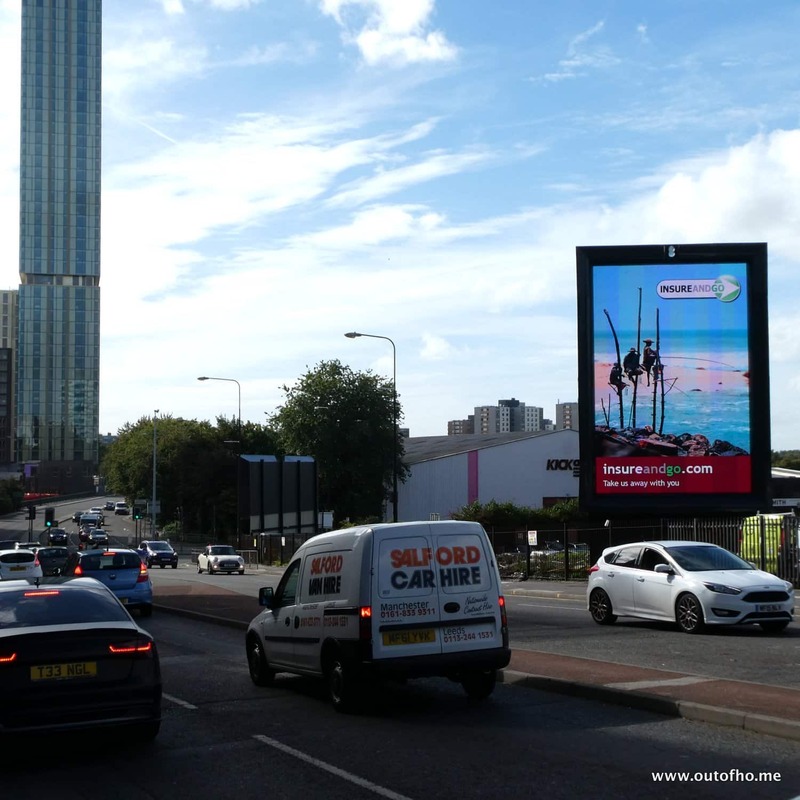 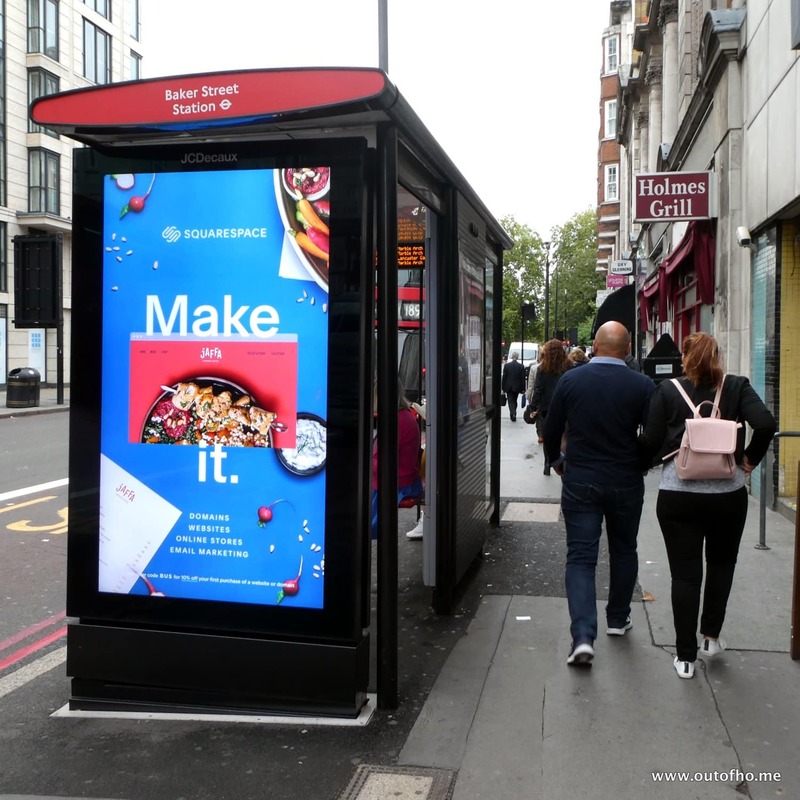 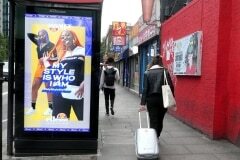 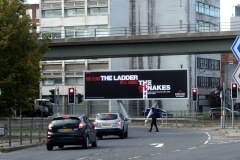 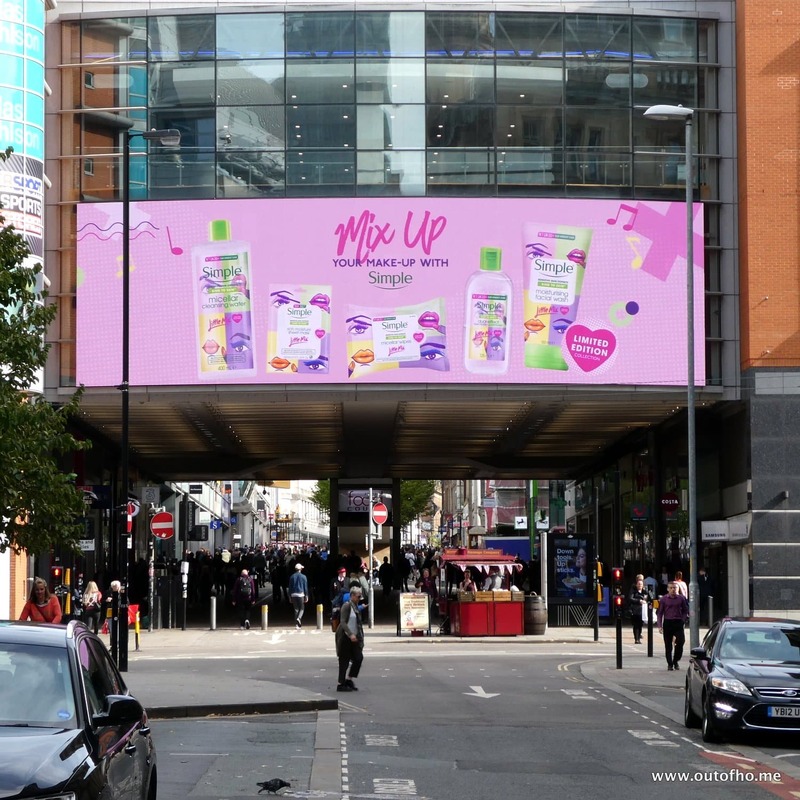 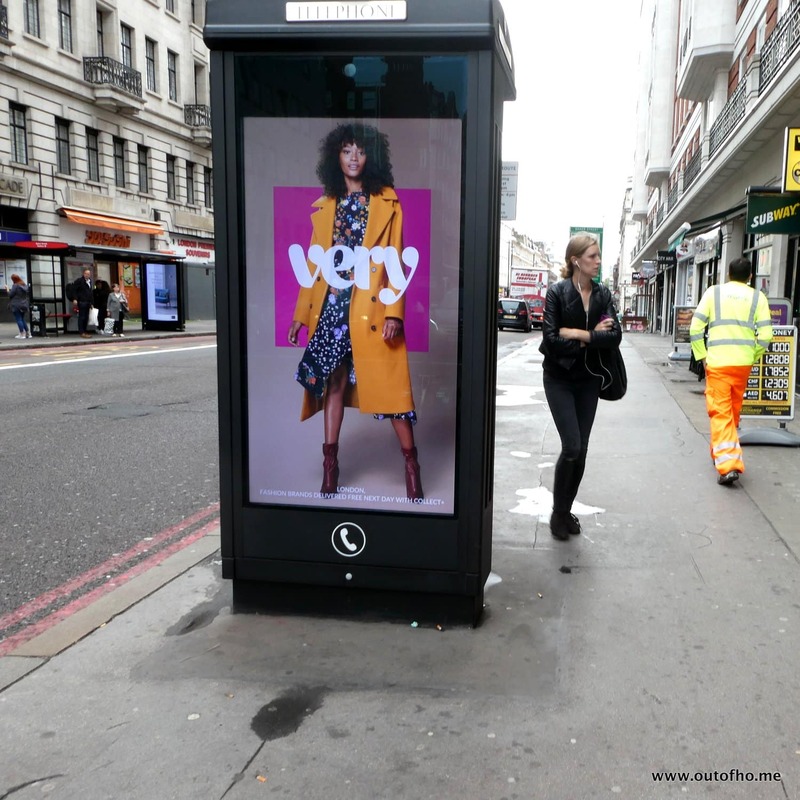 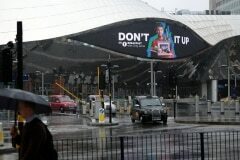 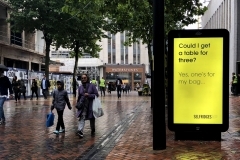 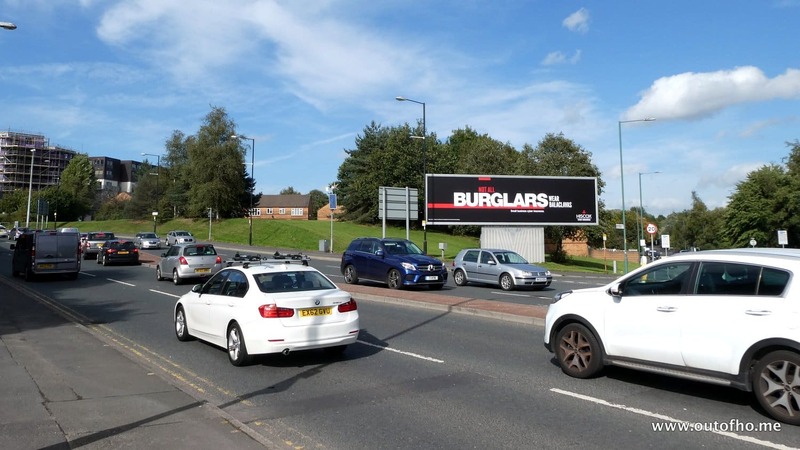 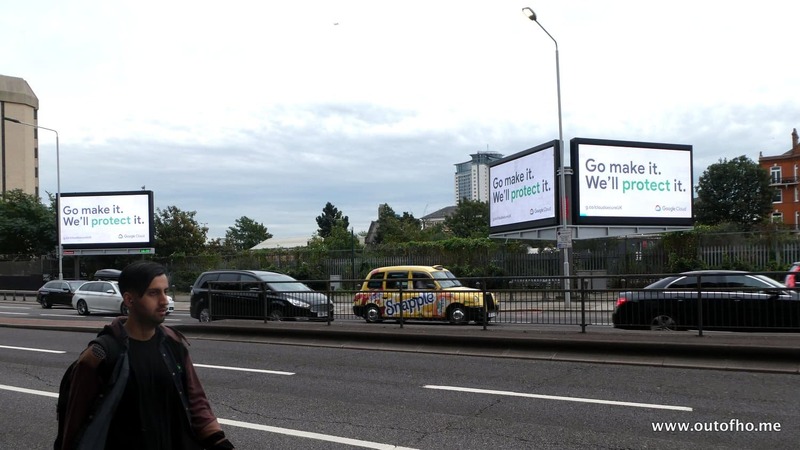 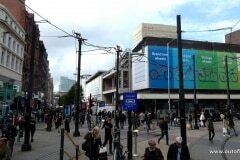 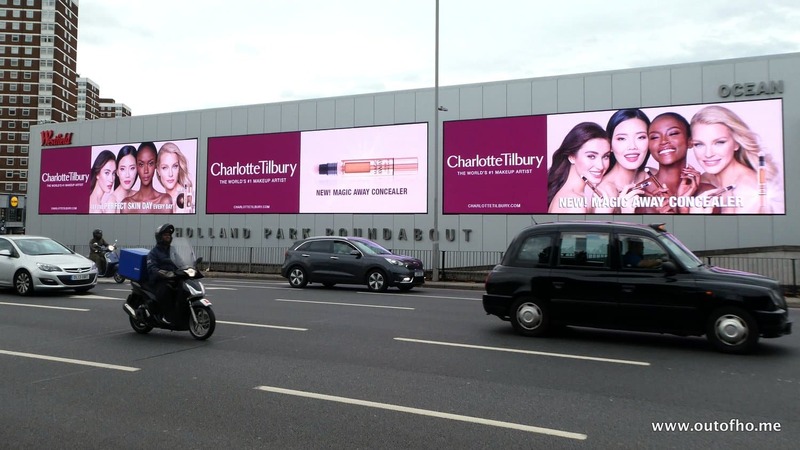 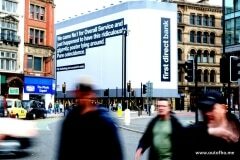 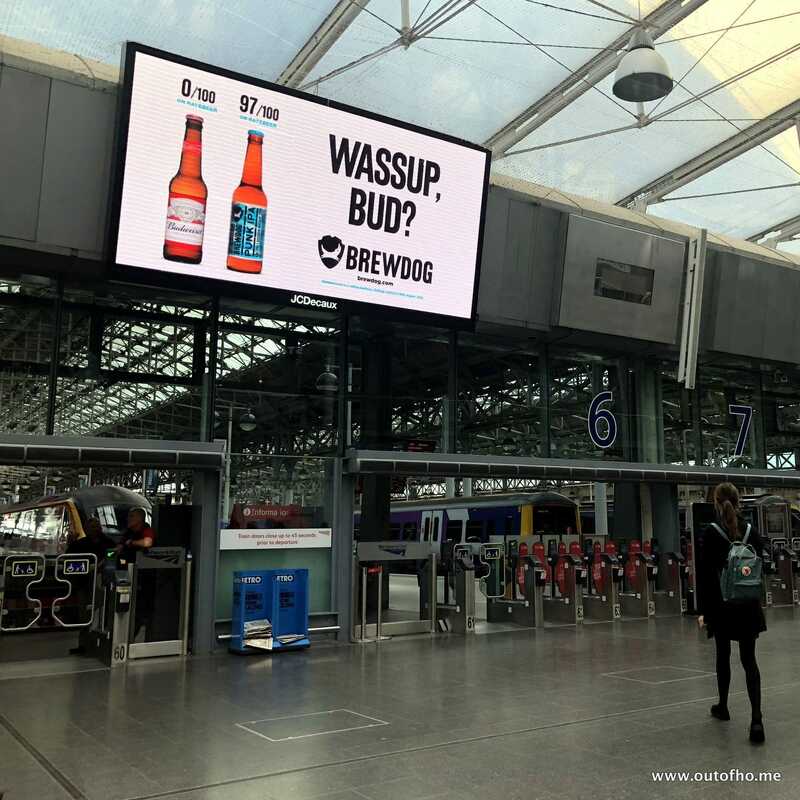 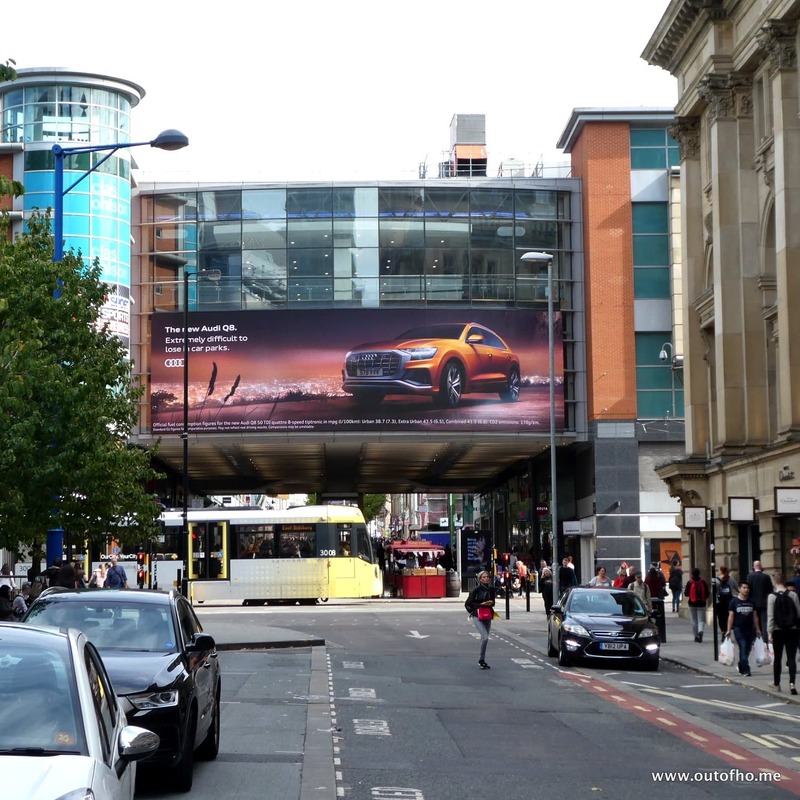 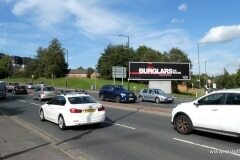 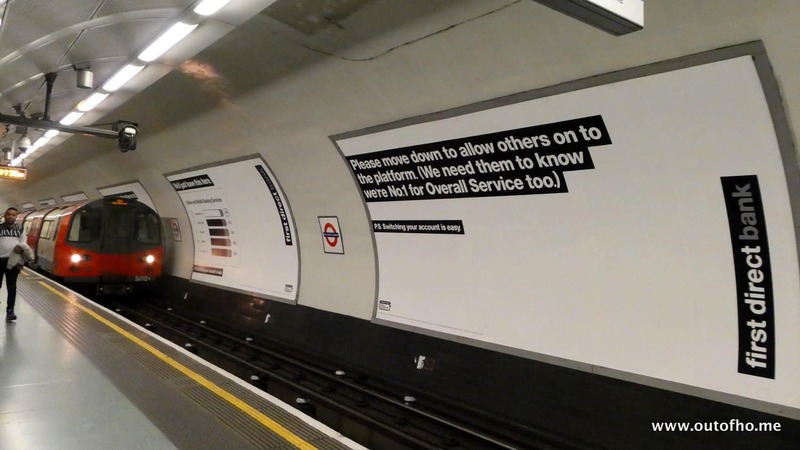 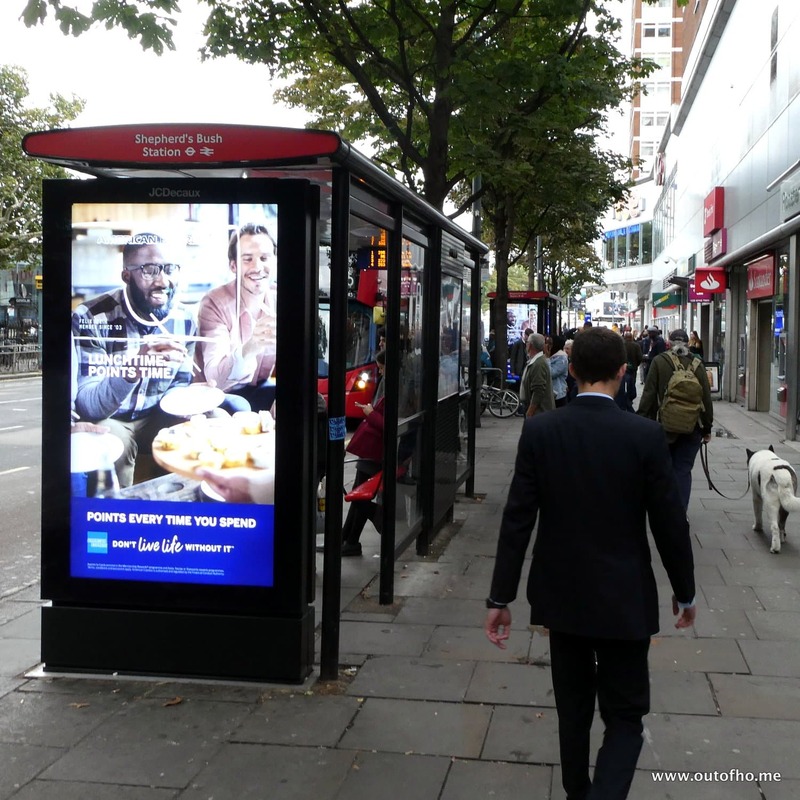 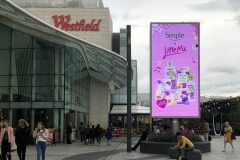 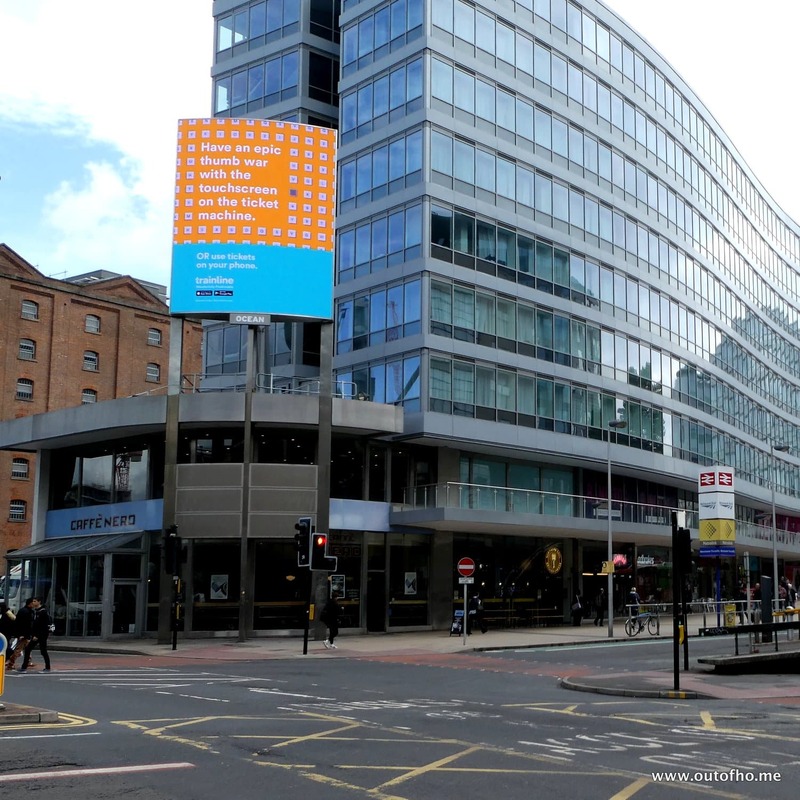 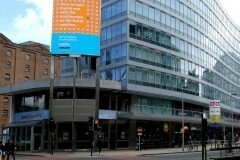 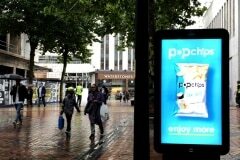 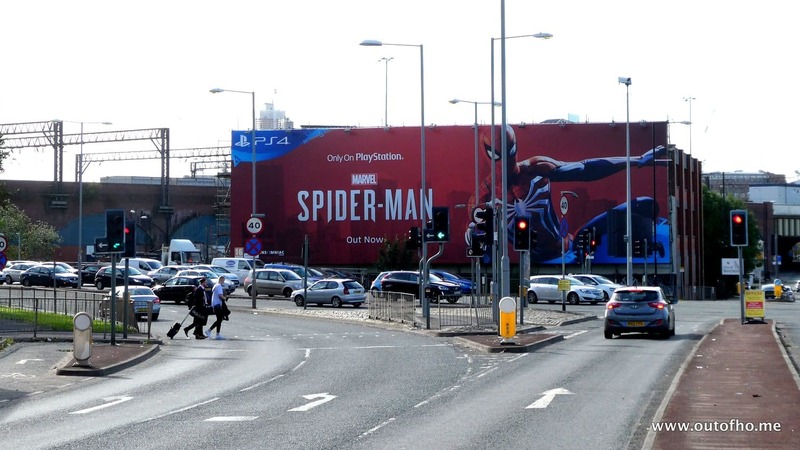 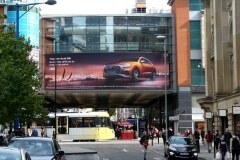 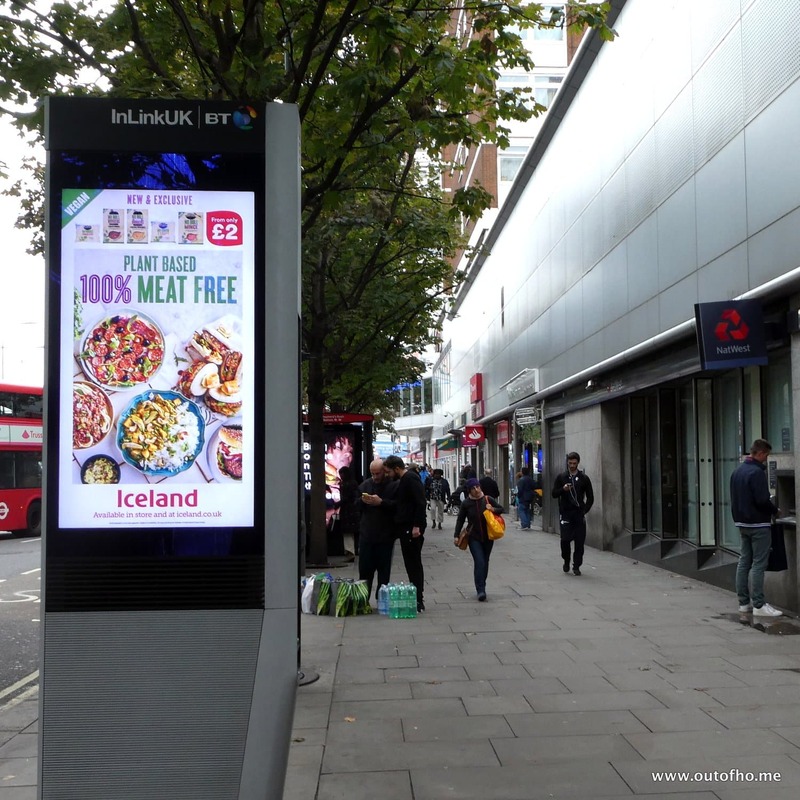 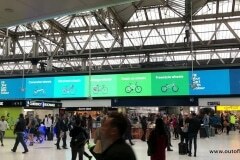 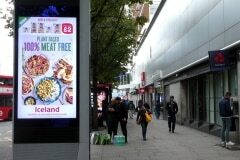 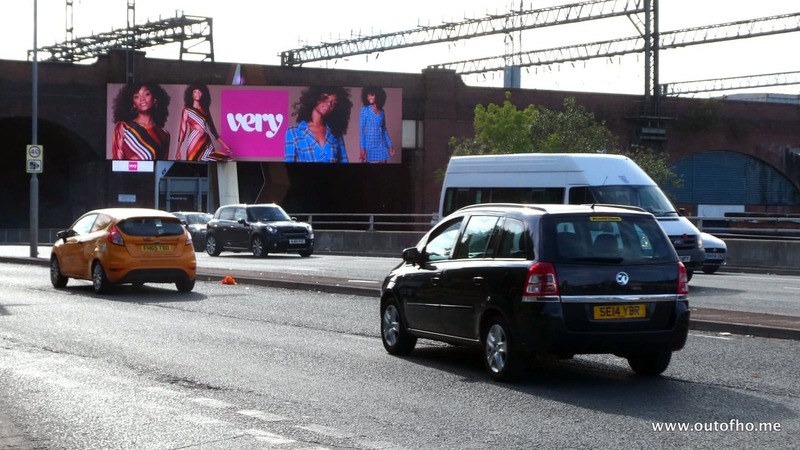 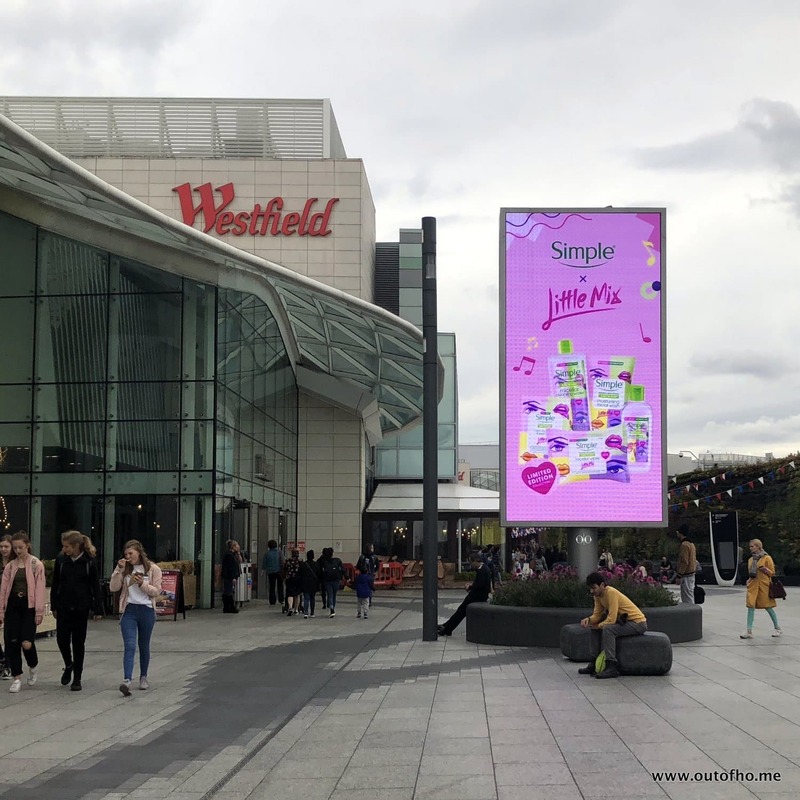 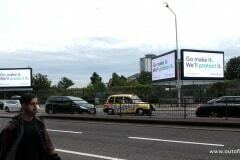 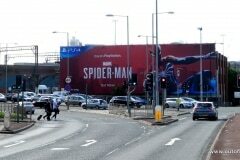 Well, it’s been a busy period for #OOH and #DOOH with several new campaigns launched and others continuing from earlier weeks. 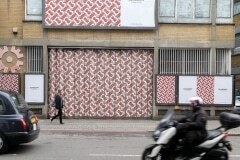 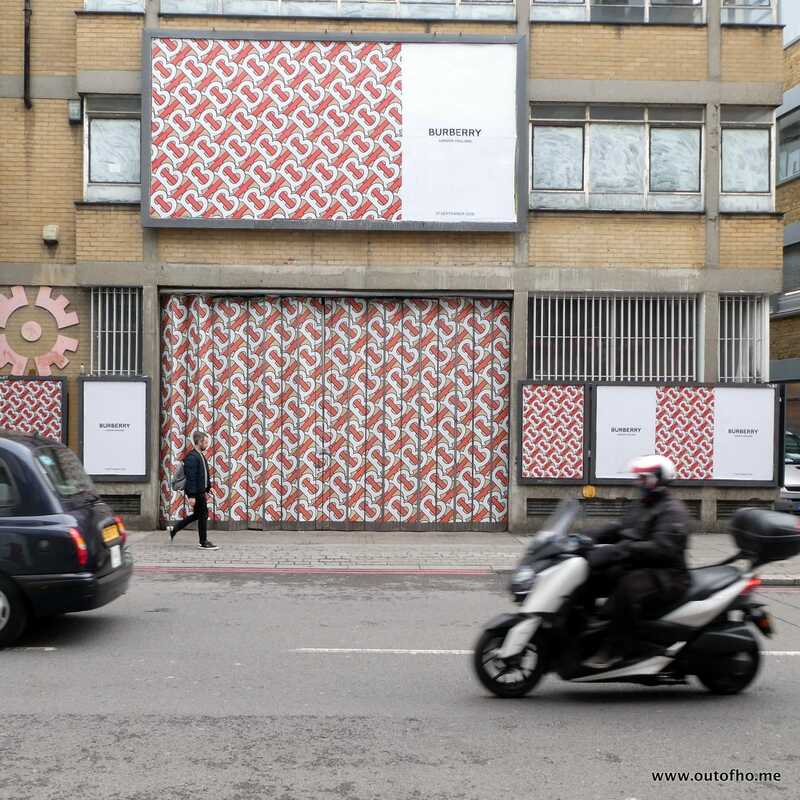 Notable amongst the (many) new campaigns is the new branding for John Lewis’ partnership, Woolmark campaign focused around Shoreditch (perhaps coinciding with #LFW? 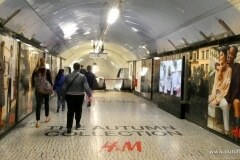 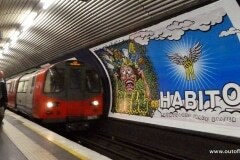 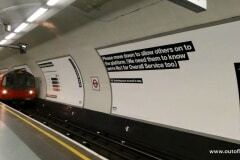 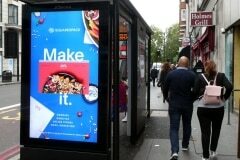 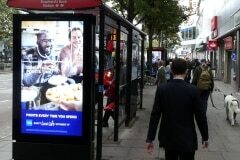 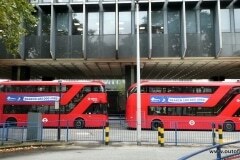 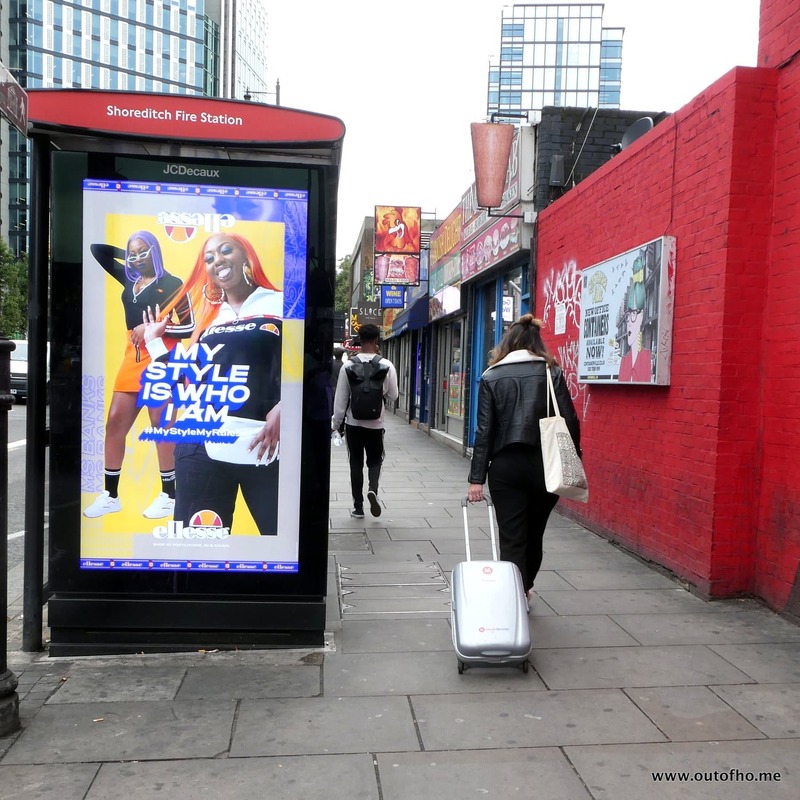 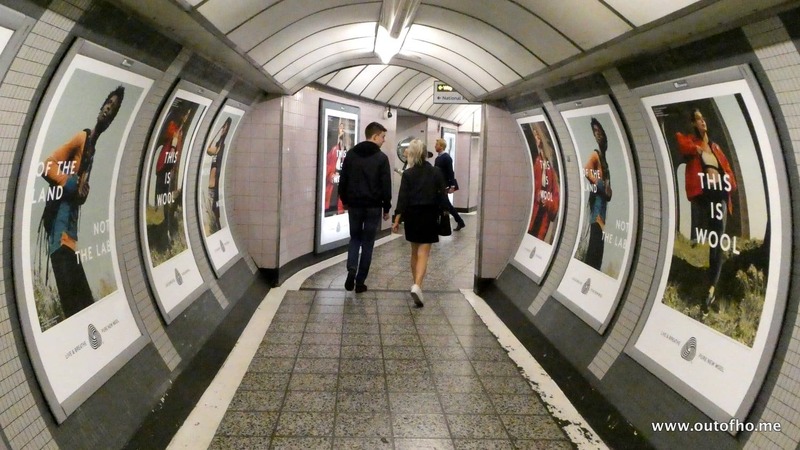 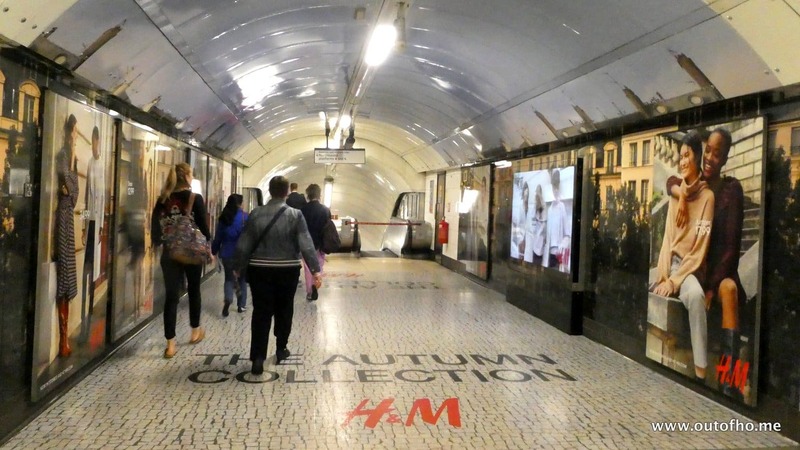 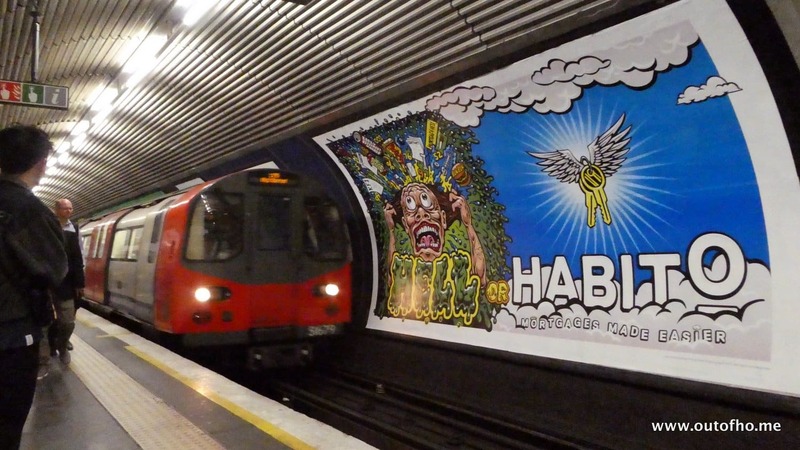 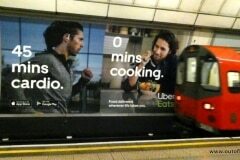 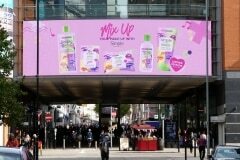 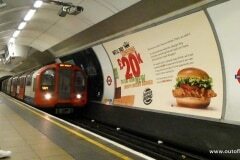 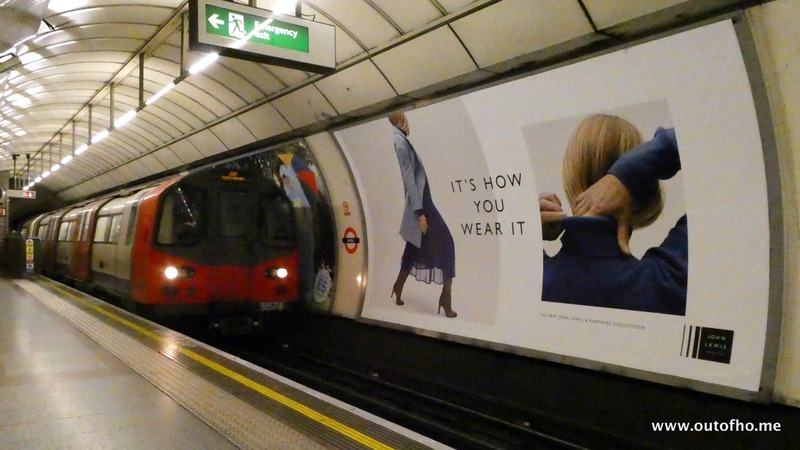 ), Arla Food’s Lurpak on D6’s in tandem with experiential events, H&M and DKNY extensive use of Oxford Street tube station and many more. 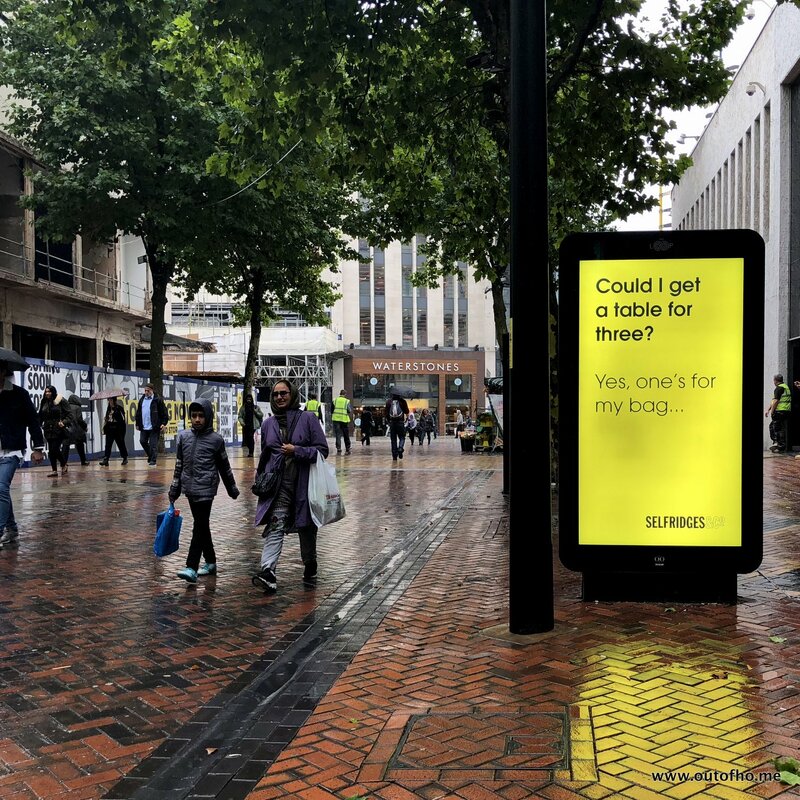 Notable amongst on-going campaigns include Uber Eats, M&S fashion, Tesco, B&Q, Hiscox and many others.